I’m so proud of this job! Straight from the printer. 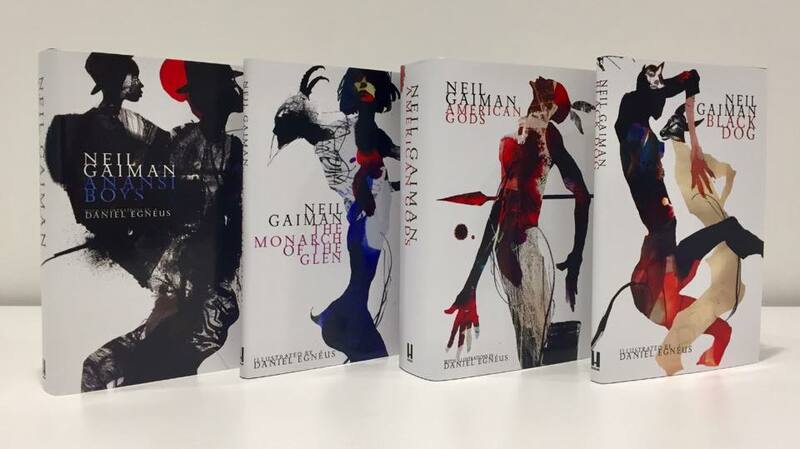 The new illustrated editions of storytelling legend Neil Gaiman’s AMERICAN GODS, ANANSI BOYS, BLACK DOG and THE MONARCH OF THE GLEN. 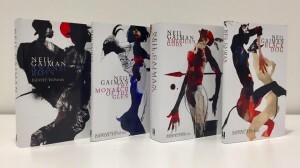 The books include 140 b/w double page illustrations. Published by Headline Publishing UK. Out the 3rd of November.